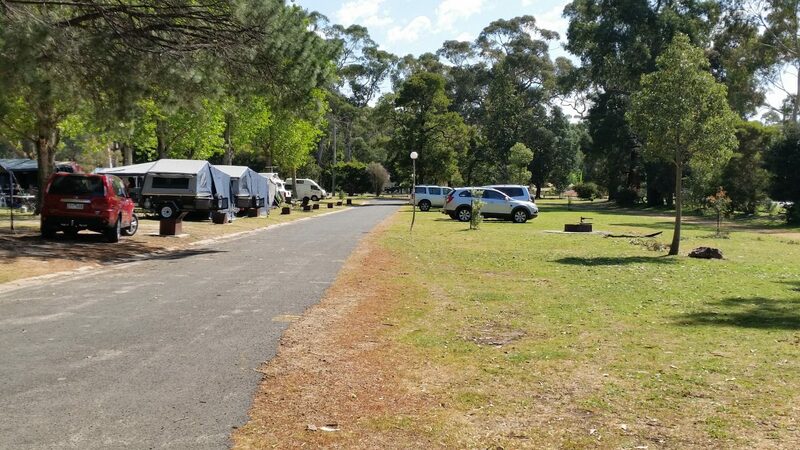 Halls Gap Caravan Park offers the ideal base for a Halls Gap caravanning or camper trailer adventure. The range of sites includes ensuite, powered and unpowered sites, catering for caravans, motorhomes, RV’s and camping. The park has drive through sites, partly shaded areas amongst the trees and a selection of more open, sunny spots. They also cater for large RV’s and 5th Wheelers. Nestled at the base of the Grampians, the National Park setting is quite stunning with wonderful views of the Grampians and the convenient location means that restaurants, cafes and the supermarket just a short distance away. This peaceful location will allow you to relax and unwind as you enjoy the scenery and the peace and quiet. For the pet lovers among us – the park caters for dogs. Make sure you view the park policies and rules for conditions when traveling with a pet. 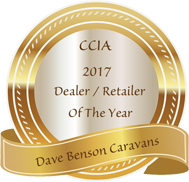 What’s available For Caravans & Campers? 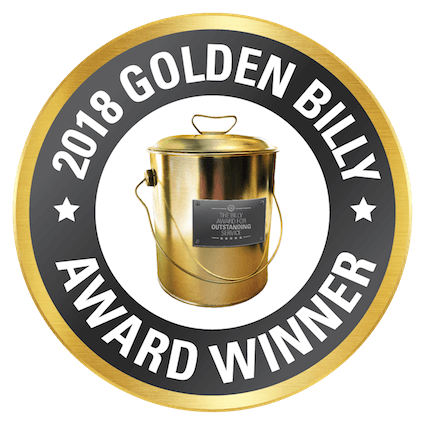 With nearly 100 powered sites to choose from, there is something for everyone. Choose from a drive-through concrete slab site, concrete annex slab site or grass site. You’ll need to book ahead if you have a large RV or 5th Wheelers. All powered sites have fresh water taps and most have sullage points. You can even select a site with a fireplace.- perfect for relaxing as the sun sets and you enjoy a glass of your favourite tipple. More centrally located, the unpowered sites are close to the park’s amenities and the BBQ Camp Kitchen. There are ample shady spots to choose from. There are a select number of unpowered sites that also have a fixed fireplace. 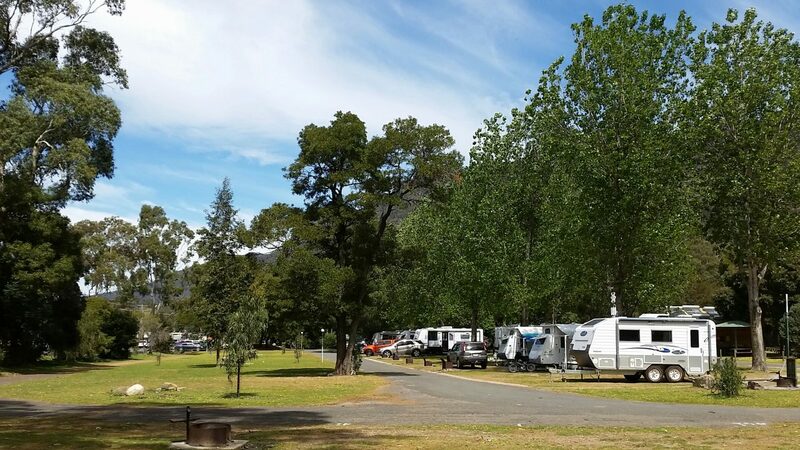 Halls Gap Caravan Park is the base when exploring the mountain ranges, flora & fauna, rivers and waterfalls and, of course, taking in the spectacular views. Halls Gap also attracts the more adventurous with world-class abseiling, rock climbing, bush walking and mountain biking on the menu. 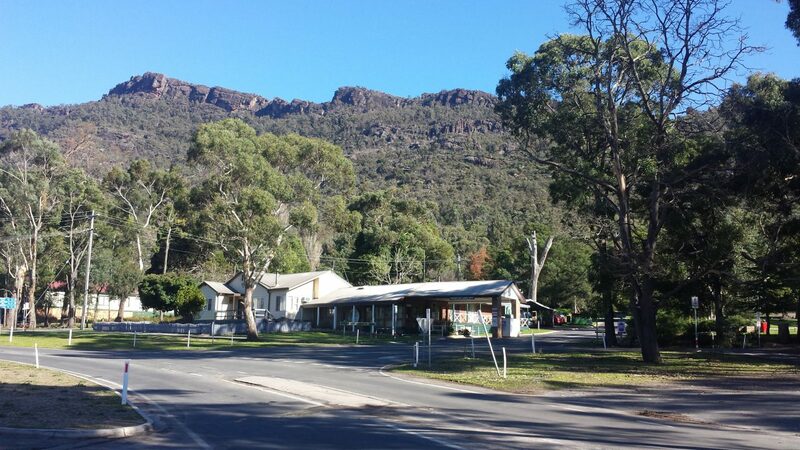 Find out more about Halls Gap Caravan Park.